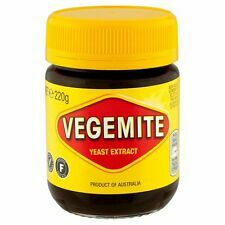 Kraft Vegemite Yeast Extract - 220g. Product: Kraft Vegemite yeast extract - 220 grams. A source of Vitamin B. Rich in Vitamins B1, B2, B3 and Folic Acid. Suitable for vegetarians. All the necessary for spicy cooking needs - e.g. Chicken, pizza, stir-fry food. Shake enough before use and keep refrigerated after sealing open. Oceania (Australia, New Zealand etc.). We usually send response within 48 hours. Bovril Beef 250g is the original Beef hot drink that has been keeping Britain’s Chin up since 1886. 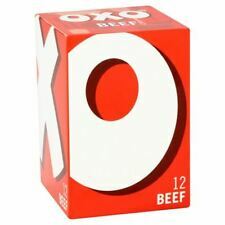 Just add one good teaspoonful to a mug of hot water for a delicious Beef hot drink. Great for warming you up in the great outdoors, at the football, or on those cold winter nights. 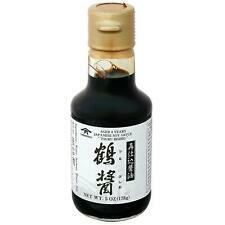 Shodoshima soy sauce that inherits the tradition of 400 years. Genuine taste and aroma. Add double ingredients and years and slowly grow it with the power of nature. About twice the ingredients and soy sauce over the years. Soup base for not only noodles but also other Japanese dishes. - Soup for hot noodles: ratio 1:2. - Sauce for cold noodles: ratio 1:1. Use this soup with the following (sauce:water) ratios for many dishes. 6 Pack of St. Hubert Poutine, Hot Chicken, Gravy Sauce Mix / FREE SHIPPING. 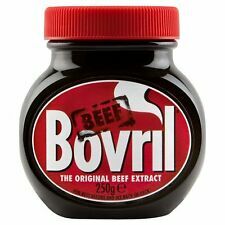 Bovril The Original Beef Extract - 250g. Product: Jar of Bovril beef extract, Weighs 250grams. This product may not be right for you. Hot Sauce Piri Piri "Sacana Ai Ai" Paladin 75ml (2.54oz). Mushroom Ketchup. This rich cooking sauce was the secret of success for many Victorian Cooks. I've been working on perfecting this Hab Sauce for about a year now. You can make about 3 pints with my recipe for around 2 bucks. This is the perfect heat level for my taste.gives you that warm tingling sensation on your scalp (you know the one) and your brain says 'hit that sauce again'. 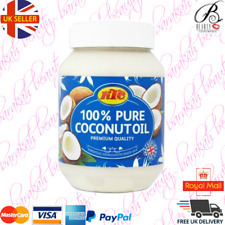 Coconut oil gives your hair a shiny quality. Ingredients : 100% organic Coconut oil. Coconut Oil. 6 Pack Authentic French's Poutine, Sloppy Joe, BBQ, Taco, Gravy. FREE SHIPPING. Liquid Smoke Kostrovok. - natural seasoning process smoker cooking smoke flavorings "Liquid Smoke Kostrovok" as follows: natural smoke hardwood (alder, bird cherry, apple, etc.) cleaned of impurities and resins mixed with specially treated water. Hot Sauce Piri Piri "Sacana" Paladin 75ml (2.54oz). ---Hot sauce made with Piri-Piri. 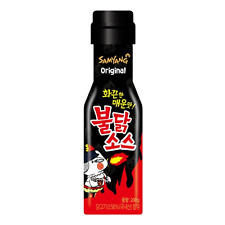 Korean gochujang Red Pepper Paste Sunchang Gung Spicy. Red Pepper Gochujang. Gochujang Seasoning(Red Hot Pepper 8.5%, Purified water, Purified Salt, Onion). - INGREDIENTS: Rice(19.7%), Red Hot Pepper Powder(3.0%). One of Belazu's signature ingredients, our rose harissa was developed in 1995 from a secret recipe. Deep red in colour, it is an aromatic, complex Middle Eastern spice paste, skilfully blended from flavourings including chilli, garlic and rose petals. Hot Arusha Hot Sauce (WARNING VERY HOT) 🥵 Ghost Pepper Sauce! The Milk Thistle oil is extracted from the ripe seeds. It is nutritive and protective for the skin and has traditionally been used as an aid to liver function. Beside this type of substances it contains also special kind of flavonoids (flavonolignans) which contributes to high anti-oxidant potential of the oil and protection of the skin supporting regeneration. Perilla seed oil is commonly used in Korean cuisine. Perilla seed oil. Ingredients: 100 % organic perilla seed oil. Food grade edible oil. Trending at C $31.68eBay determines this price through a machine-learned model of the product's sale prices within the last 90 days. KEWPIE Mayonnaise Japanese 17.64 Fl.Oz. 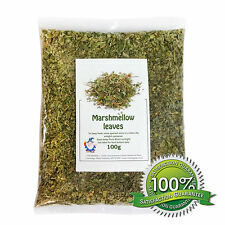 (500 g.) Fast Shipping from USA! KEWPIE Japanese Mayonnaise 17.64 Fl.Oz. KEWPIE JAPANESE MAYONNAISE. It is made with egg yolks instead of whole eggs, and the vinegar is a proprietary blend containing apple and malt vinegars. It is a smoother, creamier and slightly sweeter than the regular mayonniase. 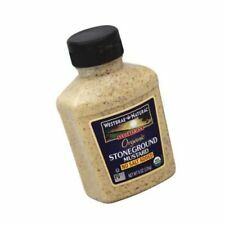 5 out of 5 stars - KEWPIE Mayonnaise Japanese 17.64 Fl.Oz. (500 g.) Fast Shipping from USA! 2 product ratings2 product ratings - KEWPIE Mayonnaise Japanese 17.64 Fl.Oz. (500 g.) Fast Shipping from USA! 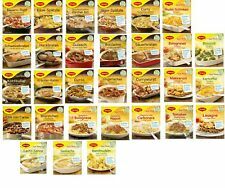 MAGGI DELICACY SAUCES. HUNTER SAUCE. 2 LITER FAMILY BOX. Its flavors are salty and sour. There are two phases for making pla ra. EASY TO USE, CLEAN AND SAFETY. Made by pickling several varieties of fish in Thailand. 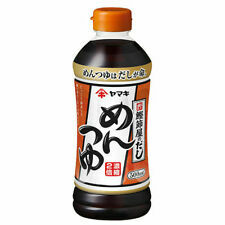 Net Weight : 350 ml. (1 bottle). You will receive within 2 -4 weeks depending on your location. Kewpie Japanese-style Mayonnaise is a delicious rich flavor mayonnaise made with three main high quality ingredients; egg yolk, vegetable oil and vinegar. Kewpie Japanese Mayonnaise 450g. Contents: 450g (15.9oz). 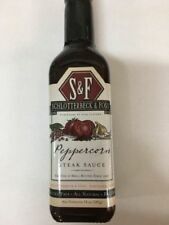 NEW SEALED HUY FONG SRIRACHA HOT CHILI SAUCE 28 OZ. 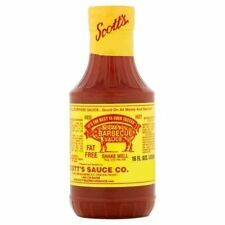 YOU WILL GET 1 BOTTLE OF 28 OZ SAUCE! 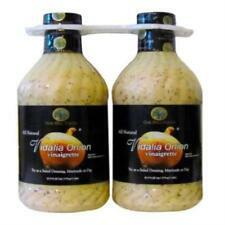 St-Hubert Poutine Gravy mix is a delicious sauce which is used in the Canadian dish "Poutine.". Poutine is a combination of French fries, Cheese curds, and gravy. RECIPE FOR POUTINe. MakeSt-Hubert Poutine Gravy mix as per directions. Poutine Québécoise is a Canadian dish, originating in the province of Québec . made with French fries, cheese curds and topped with a light brown gravy poutine sauce mix. Delicious, the perfect gravy for any occasions.